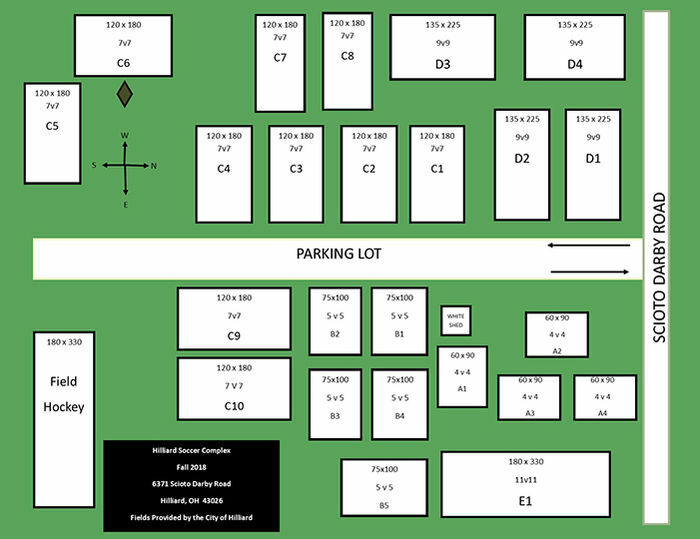 This map is informational only. No representation is made or warranty given as to its content. Dublin United Champions Cup and TourneyCentral.com assume no responsibility for any loss or delay resulting from such use. 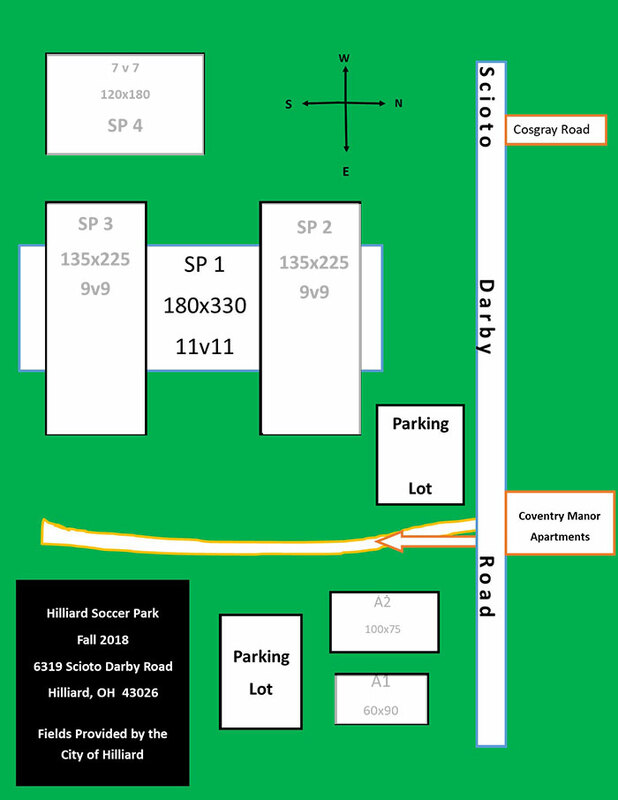 Many sports parks DO NOT have a street address. If there is no street address for a park or it is not known, it will not appear below. Teams are encouraged to double check with reliable third-party maps and/or DOT sites for construction, detours and delays. 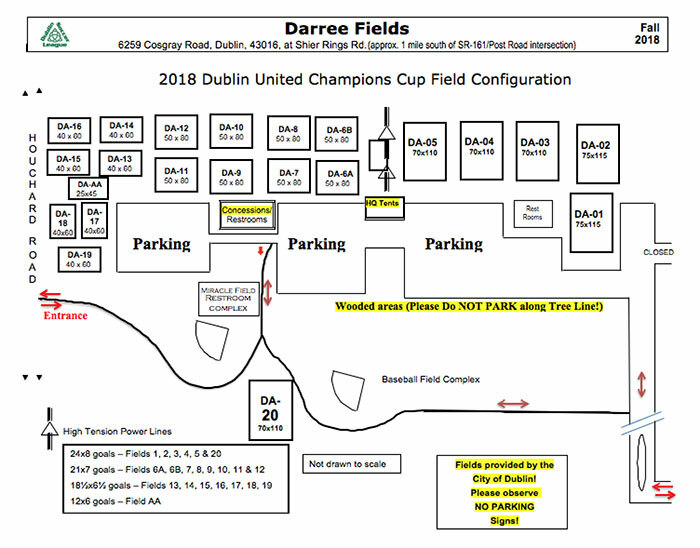 Dublin United Champions Cup assumes no responsibility for the accuracy of third-party maps or web sites.